SCHENECTADY, N.Y. — Dr. Steven Giovannone, Dr. Satish Madiraju and Dr. Leslie Parikh performed Ellis Hospital’s first implant of the WATCHMAN Left Atrial Appendage Closure (LAAC) Device on a patient with atrial fibrillation (AF). The hospital is one of the first in New York State to offer the WATCHMAN device as an alternative to the lifelong use of warfarin for people with AF not caused by a heart valve problem (also known as non-valvular AF). The first implant of the WATCHMAN at Ellis, performed on July 19, serves as a timely reminder of the increased risk of stroke among people living with AF. An estimated 5 million Americans are affected by AF – an irregular heartbeat that feels like a quivering heart. People with AF have a five times greater risk of stroke (1) than those with normal heart rhythms. The WATCHMAN device closes off an area of the heart called the left atrial appendage (LAA) to keep harmful blood clots that can form in the LAA from entering the blood stream and potentially causing a stroke. By closing off the LAA, the risk of stroke may be reduced and, over time, patients may be able to stop taking warfarin. 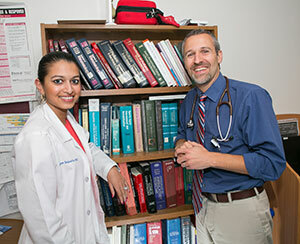 Ellis Medicine is a 438-bed community and teaching healthcare system serving New York’s Capital Region. 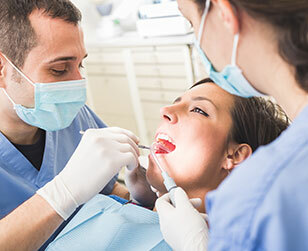 With four campuses — Ellis Hospital, McClellan Street Health Center, Bellevue Woman’s Center and Medical Center of Clifton Park — five additional service locations, 3,300-plus employees and more than 700 members of its medical staff, Ellis Medicine is proud to provide a lifetime of care for patients. 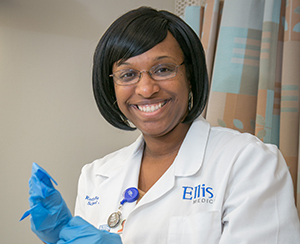 Ellis offers an extensive array of inpatient and outpatient services — including cardiac, cancer, emergency, neuroscience, and women’s services.